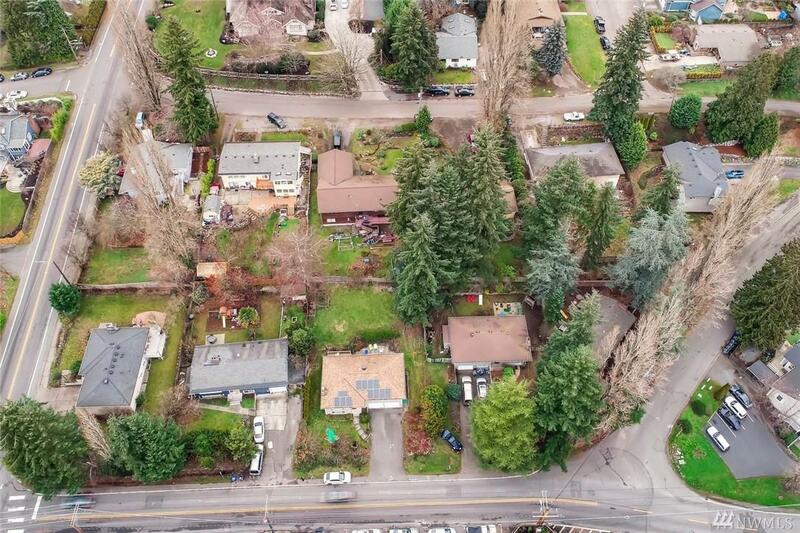 //DEVELOPER ALERT// Opportunity to buy 5 adjacent properties totaling 0.91 Acres zoned Downtown Transition w/potential to build townhomes (no density limit). 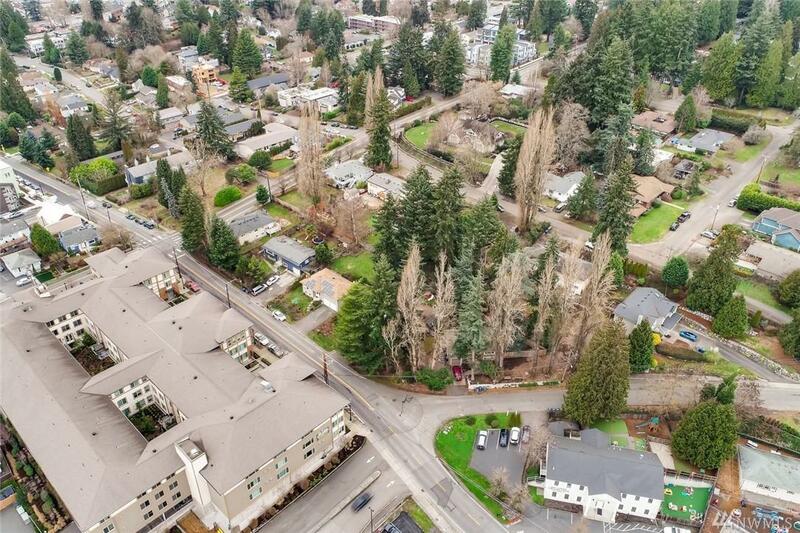 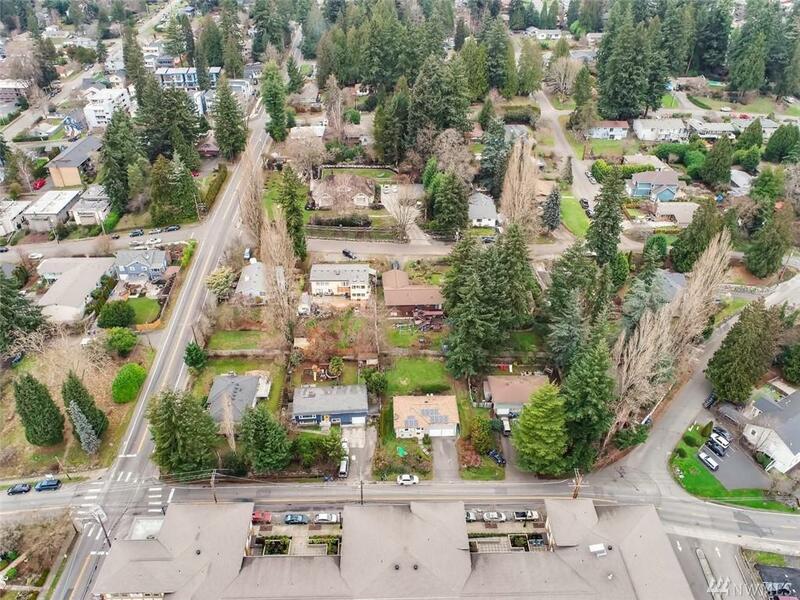 Superbly located in the heart of downtown Bothell just one block off Main St and close to Bothell's favorite attractions - UW Bothell & Cascadia Community College, the Burke Gilman trail, Bothell Landing, McMenamins restaurants, theater and free salt water pool, library, I-405 and more. 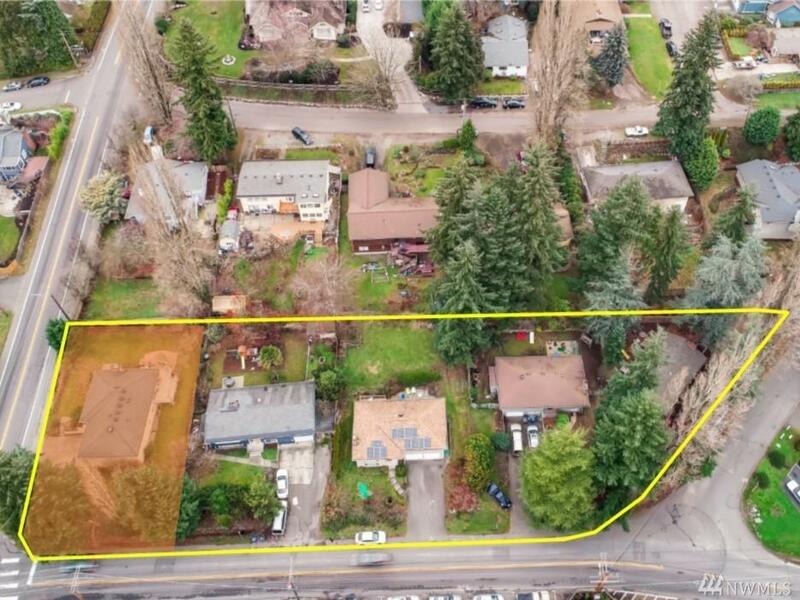 All utilities onsite, value in land.